The lawyer representing one of the women who has accused Virginia Lt. Gov. Justin Fairfax of sexual assault is urging state lawmakers not to delay a public hearing on the matter. Attorney Nancy Erika Smith released the statement Monday on behalf of Meredith Watson after it became clear that lawmakers are not moving forward anytime soon with impeachment proceedings against Fairfax. Smith said Fairfax should have to testify publicly. There’s been no indication so far that legislative leaders want public hearings on the matter. 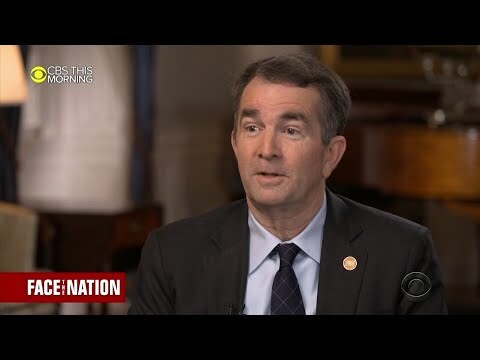 Watson, a former classmate of Fairfax’s at Duke University, and Vanessa Tyson, a California college professor, have both said the Democratic lieutenant governor sexually assaulted them several years ago. Fairfax has denied the allegations and called for the FBI and other authorities to investigate.